This little plush monkey is one of my very first designs. It has found it's was into the hearts of children and adults all over the world. 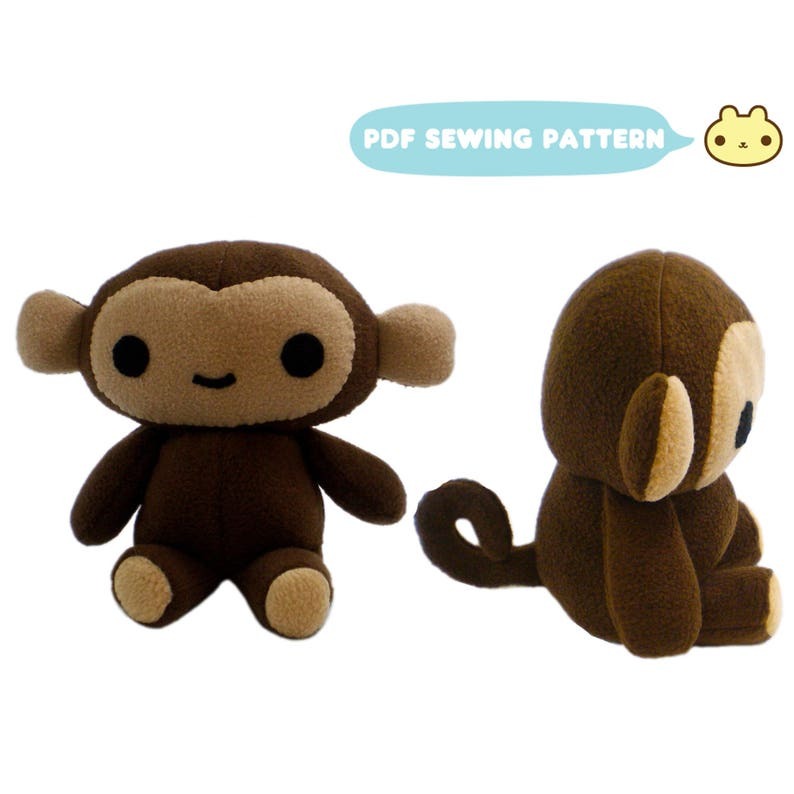 You can make your very own plush monkey using this toy sewing pattern!